1. His client’s needs come first in every single transaction. 2. If you call, text, or email you will receive a swift response. 3. You will never communicate with an assistant – you will always speak with directly with Dan. 4. Dan will personally follow up every showing of your home and provide feedback. 5. You will have 100% of the information you need to make an informed sale or purchase. 6. Dan will always go the extra mile to make sure his client’s are satisfied. One of the hallmarks of his business is that he seeks to support local high school athletics. Using the leverage of my commissions he has been able to donate over $40,000 to area high school sports in the past 5 years. 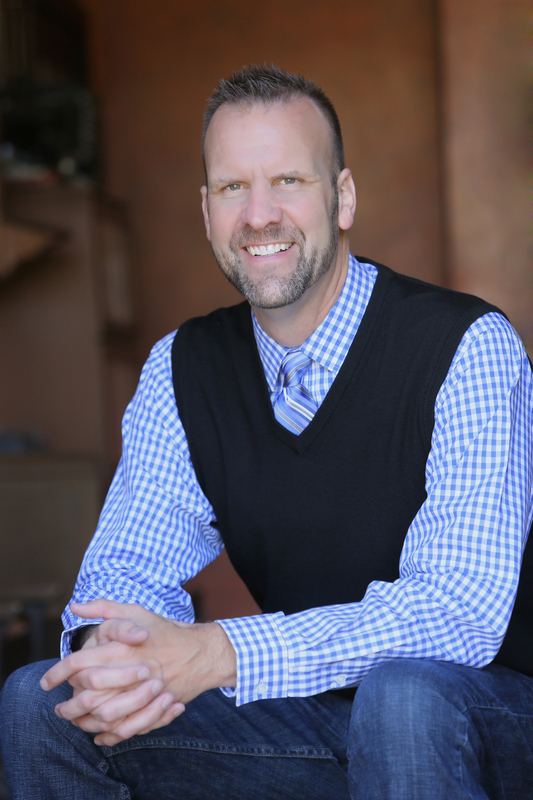 Dan would love to speak with you about how he can help with your real estate needs!